I changed from a petrol to a diesel car this year. I always wondered how much money this would save me in terms of motor costs. I estimate that the change has saved me 20% or approximately €108 in reduced fuel bills when I compare my travel in September 2012 to September 2011. I bought a 2007 1.6 litre petrol Avensis a few years ago. I really liked this car as it is very reliable. But i was always aware of the cost of petrol – I was at the petrol station every 2 or 3 days. In June this year I upgraded to a 2.0 diesel Avensis (2010 model). Westlink Car Sales bought the car in the UK so the speedometer is in miles. Most people didn’t even notice as it happened to be the same colour. I am very happy with it as it is a very comfortable car. I track all my business miles. These make up at least 90% of all miles in the car over the year. In a busy month like September, all the mileage is business related. 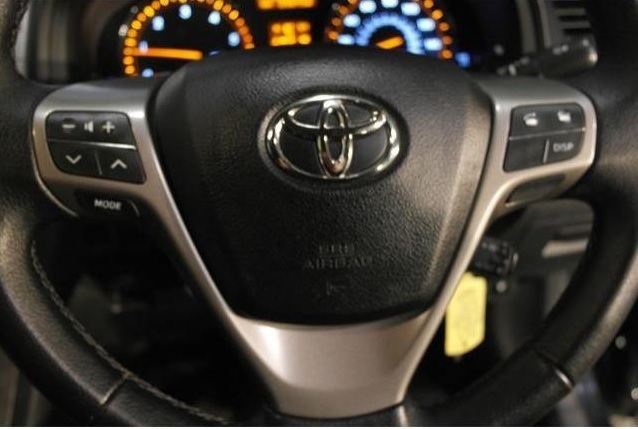 The 2010 Avensis indicates that fuel consumption is generally in the area of 55 to 58 miles to the Gallon. The equivalent indicator in the 2007 Avensis would typically read 55 to 60 km to the gallon (if i recall correctly). The change of car has ‘in theory’ improved fuel efficiency. This is an analysis of what happened in real life. My objective this year was to reduce my expenditure on car fuel. In September 2012, I traveled approximately 1500 km less and spent €215 euro less than the previous September. This motor cost saving was a combination of reduced mileage, improved efficiency and switching fuel type. I checked my receipts and the average price of Unleaded in September 2011 was approximately €1.51. This is confirmed by an AA blogpost relating to August 2011. The average price of diesel 12 months later was €1.56. The cheapest prices I have seen are in Tralee. The average price for Unleaded today (5th October 2012) on Pumps.ie is €1.69. This is 18 cents or a 12% increase on this time last year. The Diesel car used approximately 234 litres of fuel in September. My calculation is that the petrol car would travel the same distance using 283 litres. The cost of petrol at an average price of €1.67 would have been €473. This is €108 more expensive than what I spent in reality. My conclusion is that Travel is a real and very major expense. I have not calculated the annual cost of maintenance (due new tyres soon) or tolls. My insurance increased from €354 to €398 (12.5% increase). I switched to 123.ie as my previous insurer’s initial quote was in excess of €530. They matched the €400 after an irate phonecall but it was too late at that stage. I had been a customer for over 8 years. I was delighted that Car Tax reduced from €446 in 2011 (was due a 7% increase to €478) to €225 which is a saving of €253. I always knew that switching to diesel was imperative and now the figures back it up. As always I hope that this post is useful – comments welcome.